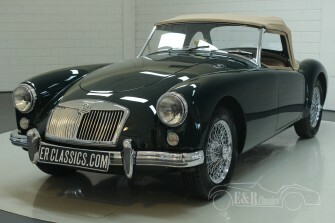 This MGA was new delivered in 1958. 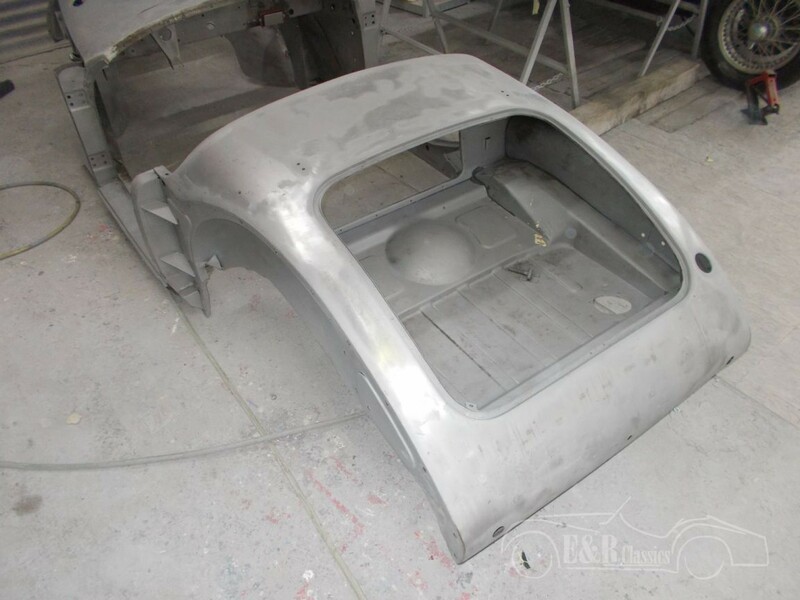 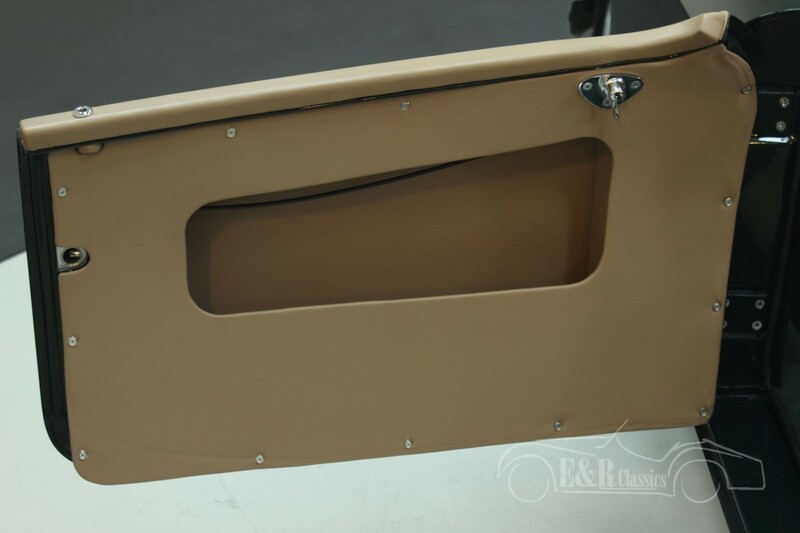 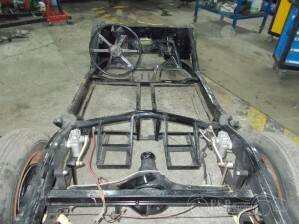 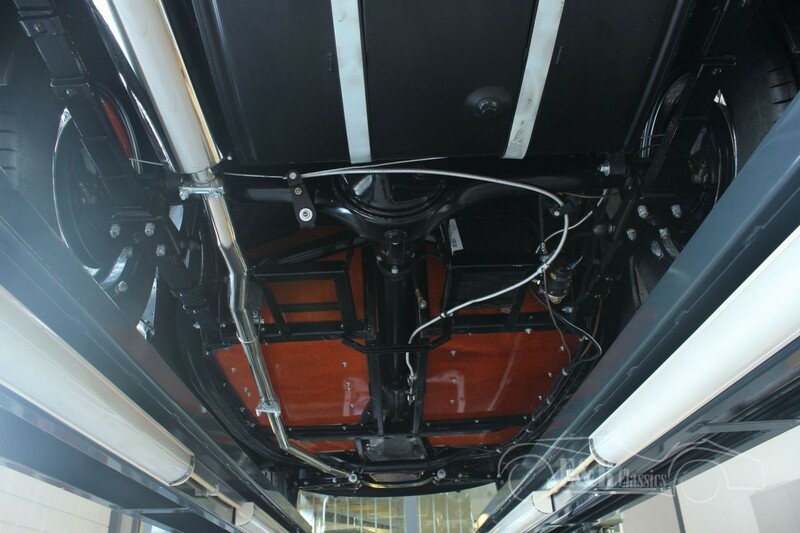 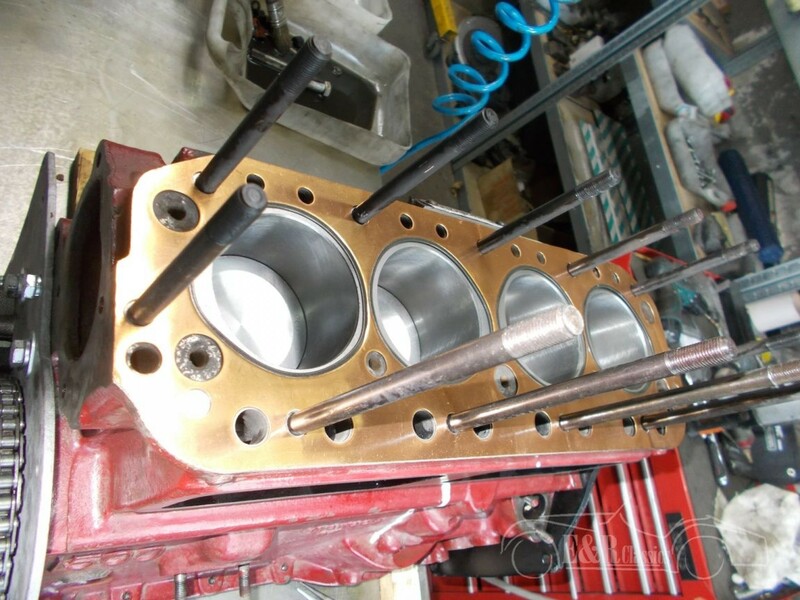 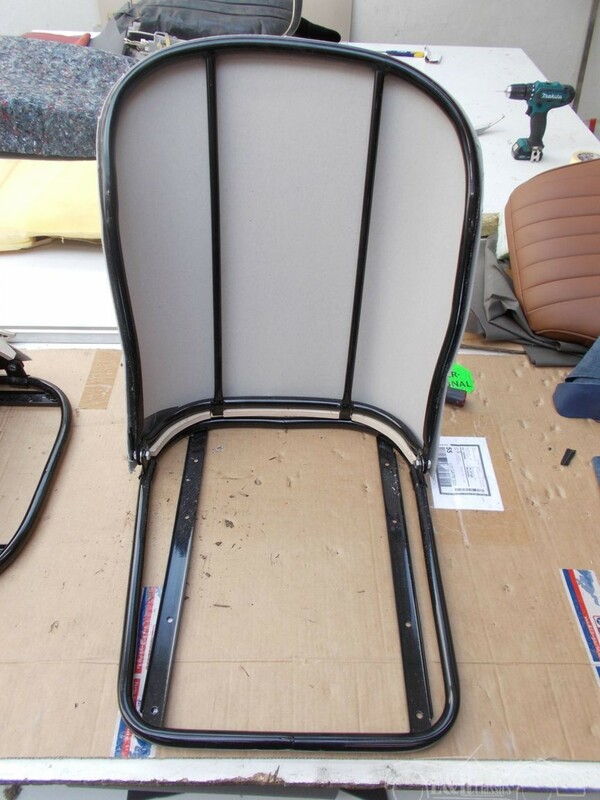 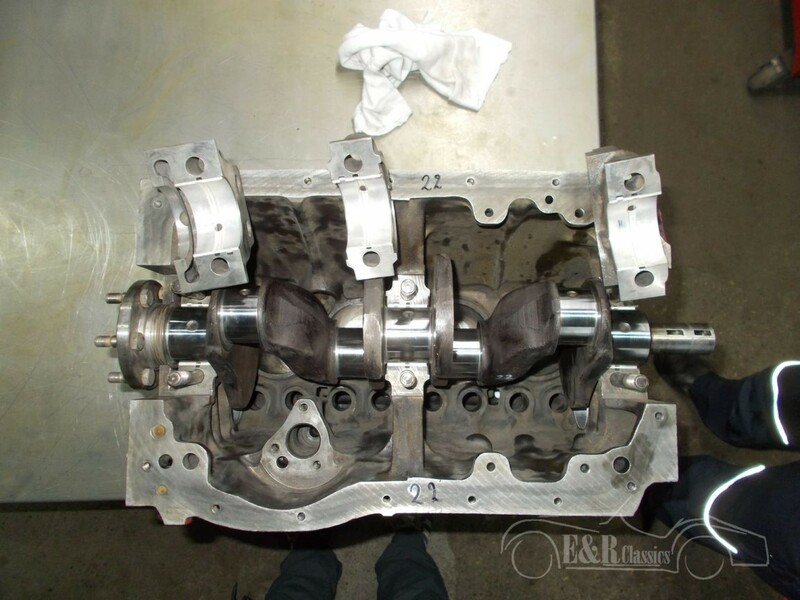 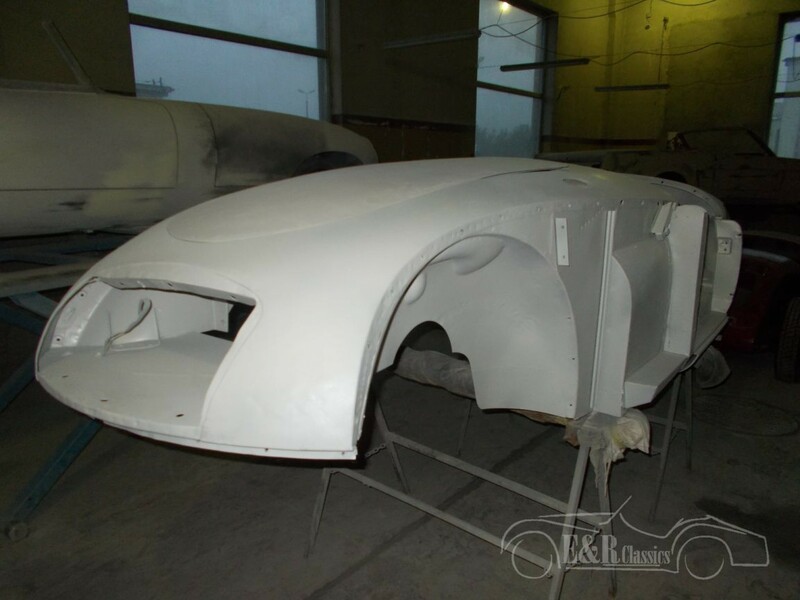 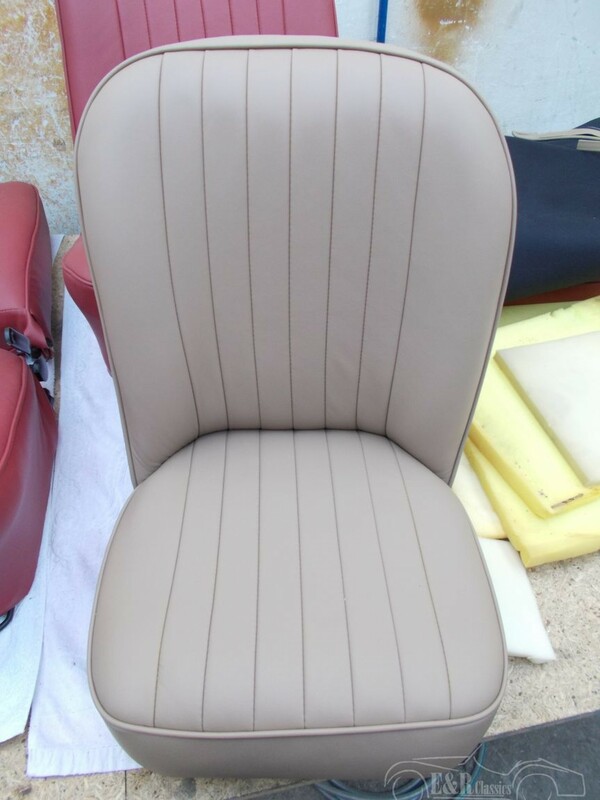 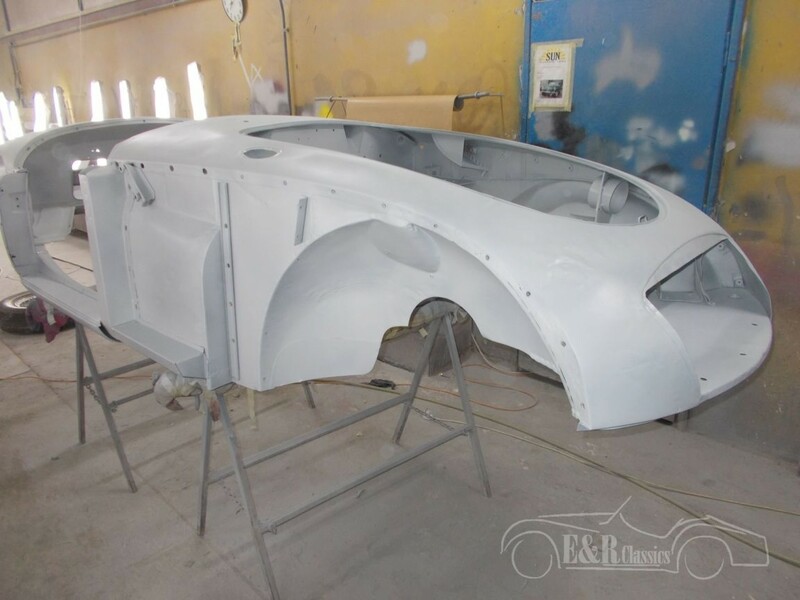 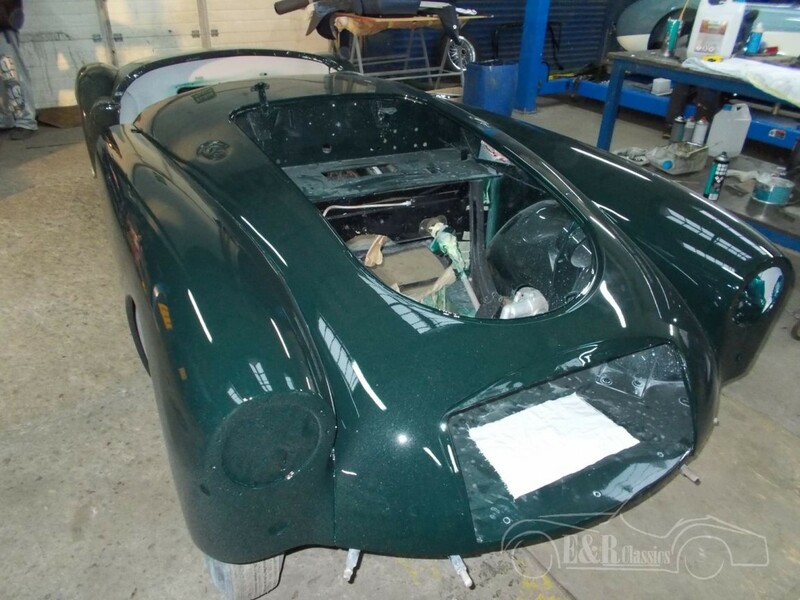 The car was comprehensively body-off restored in our workshop in 2017/2018 and is in top condition. 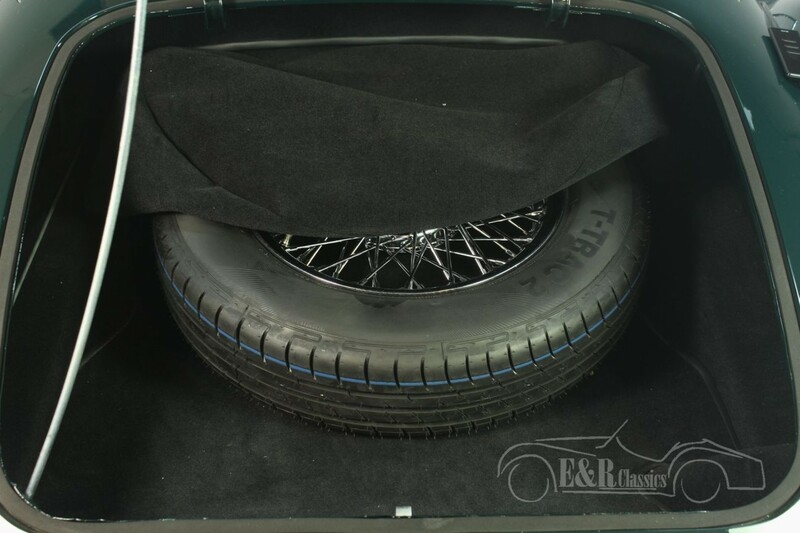 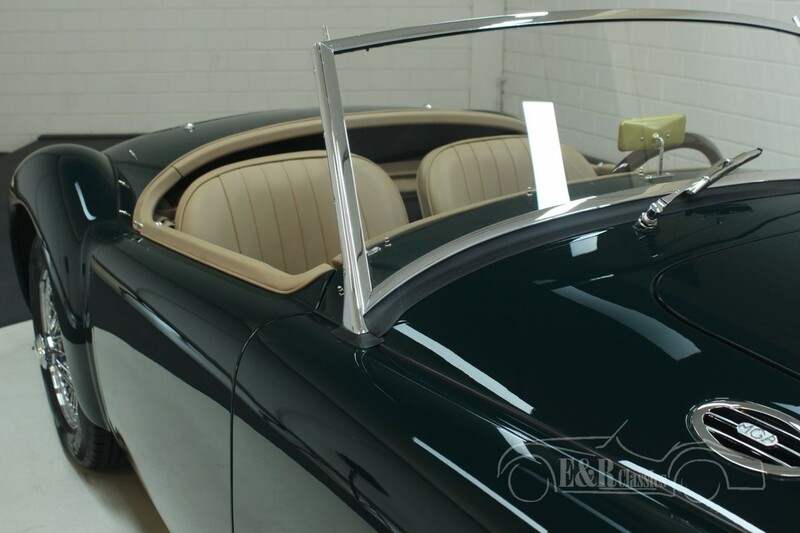 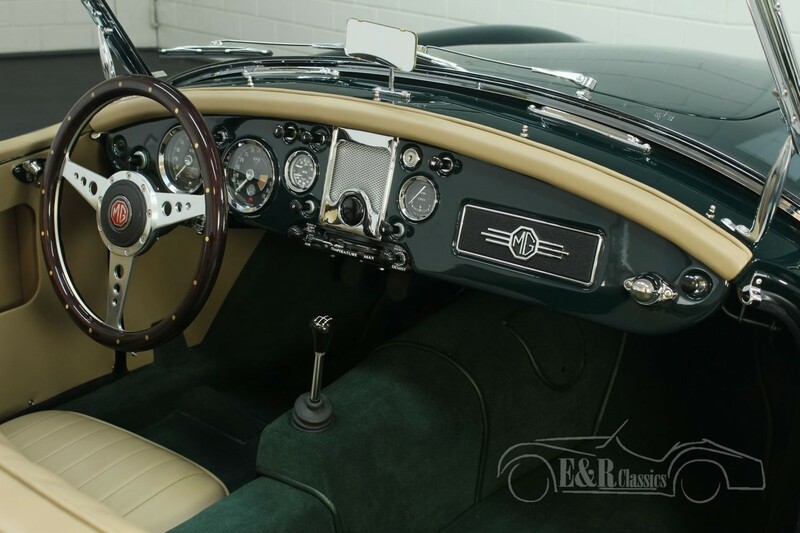 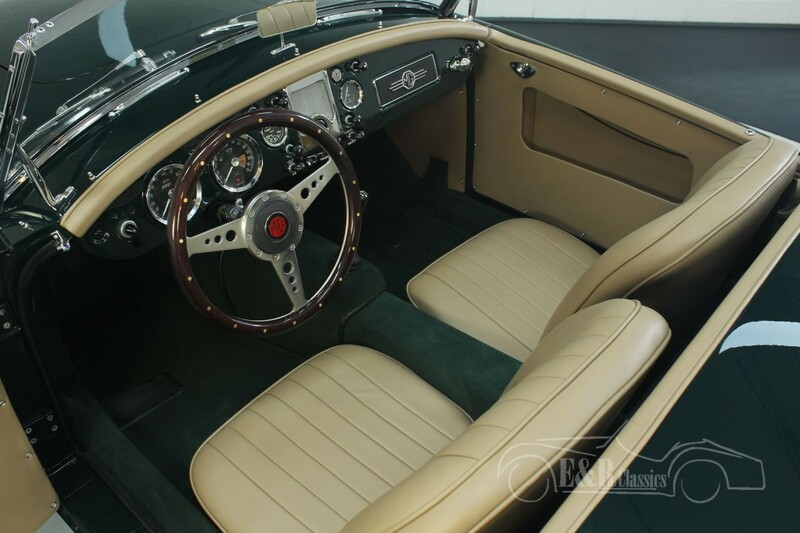 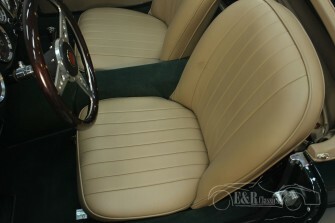 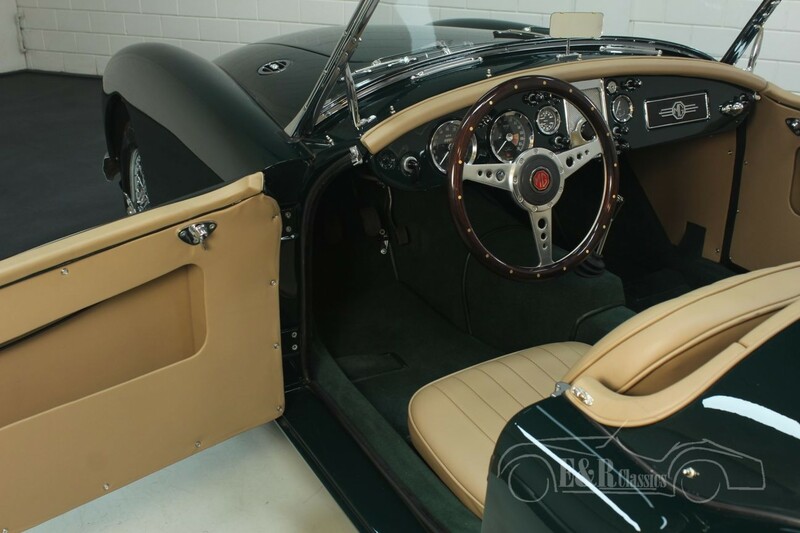 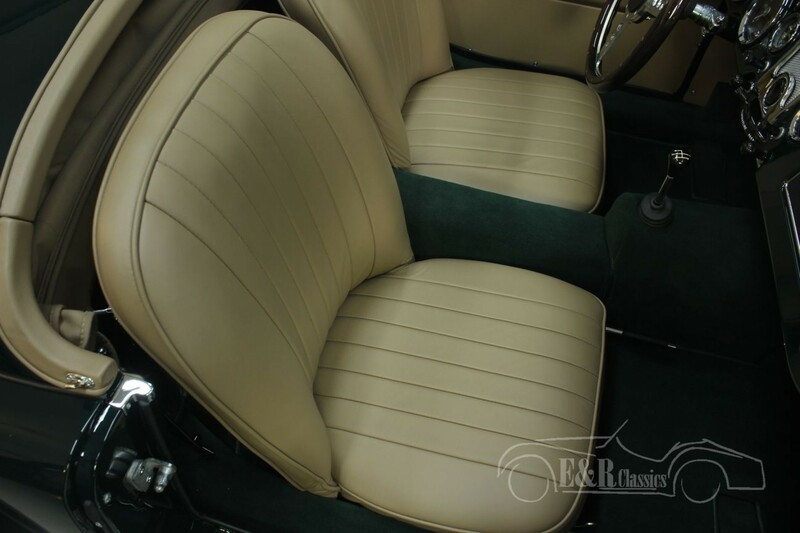 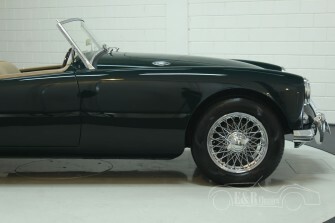 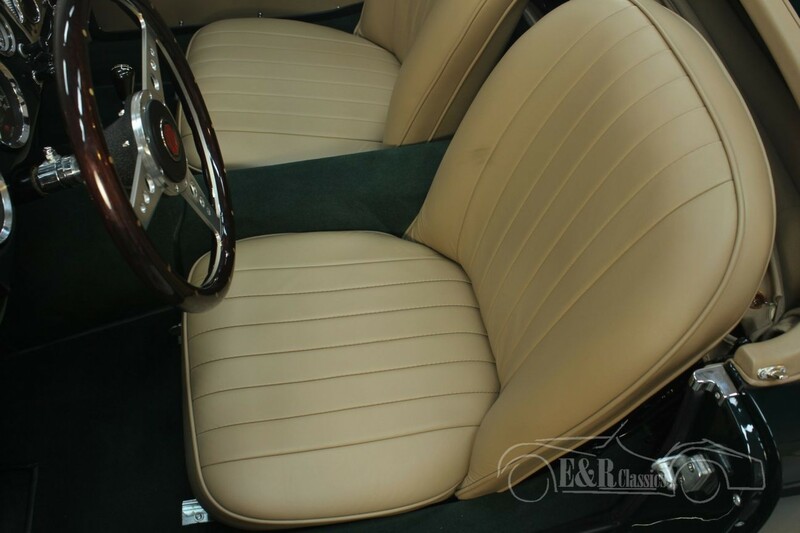 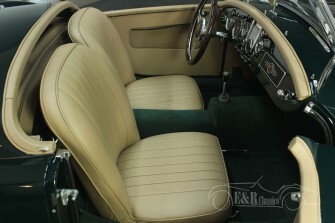 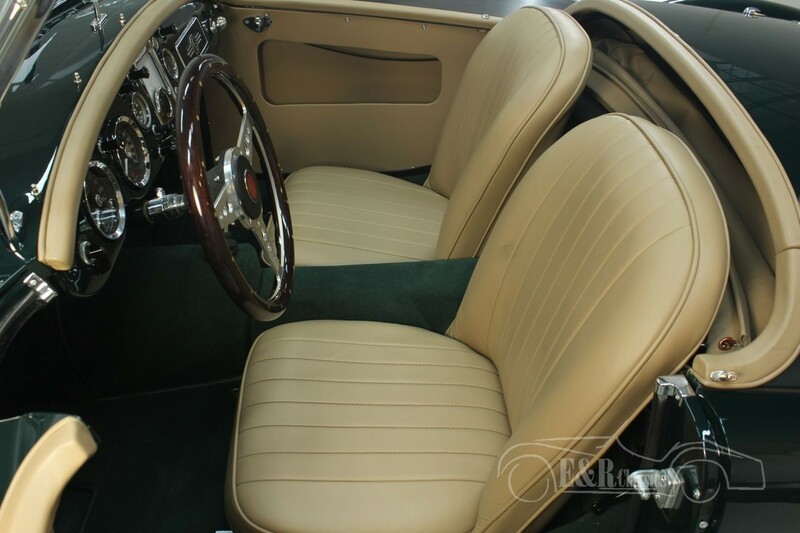 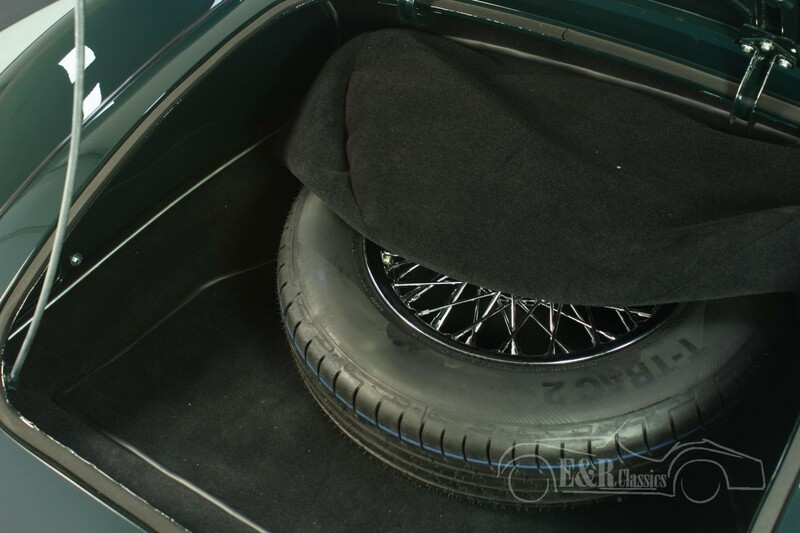 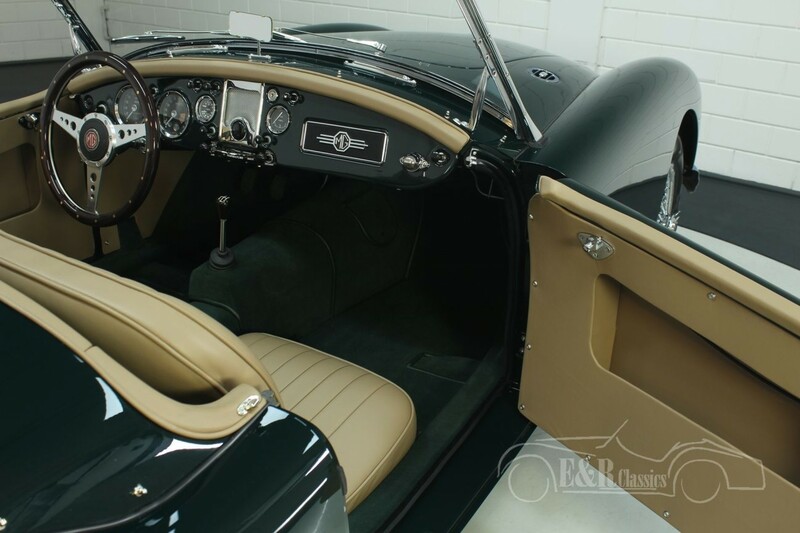 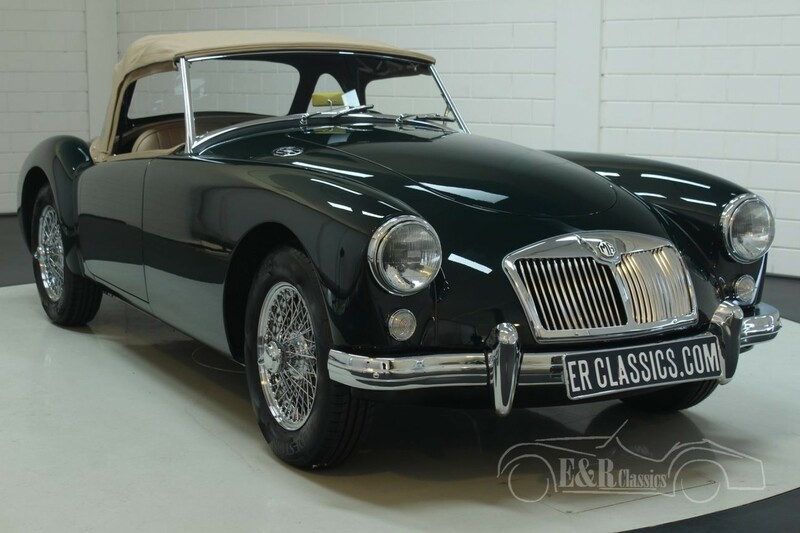 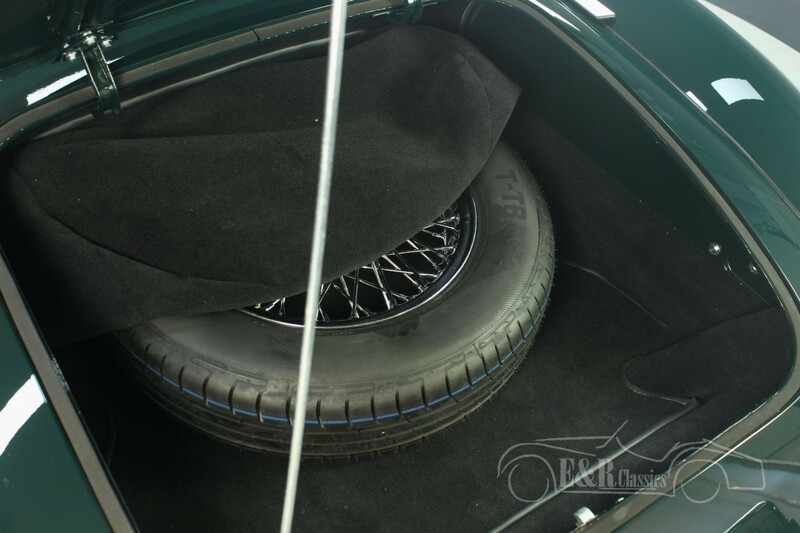 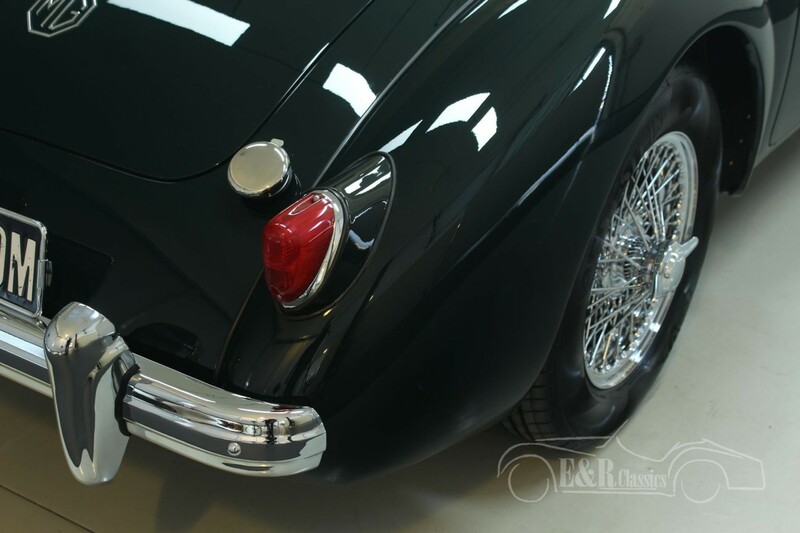 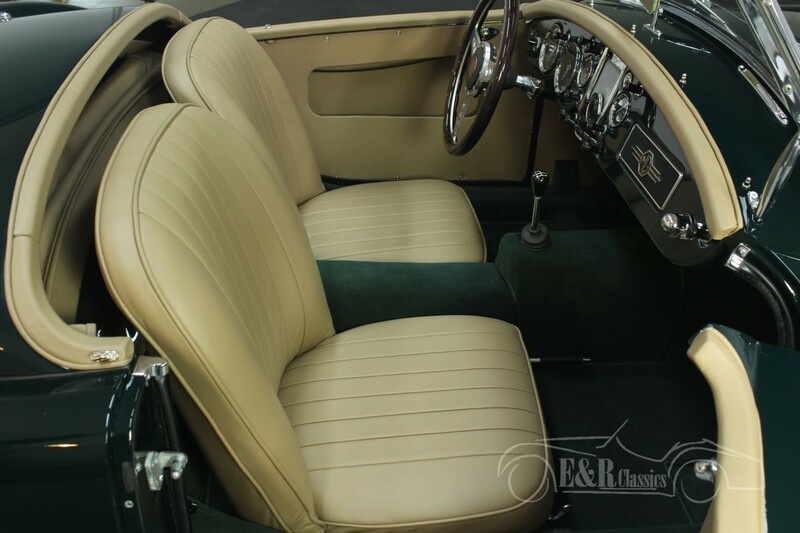 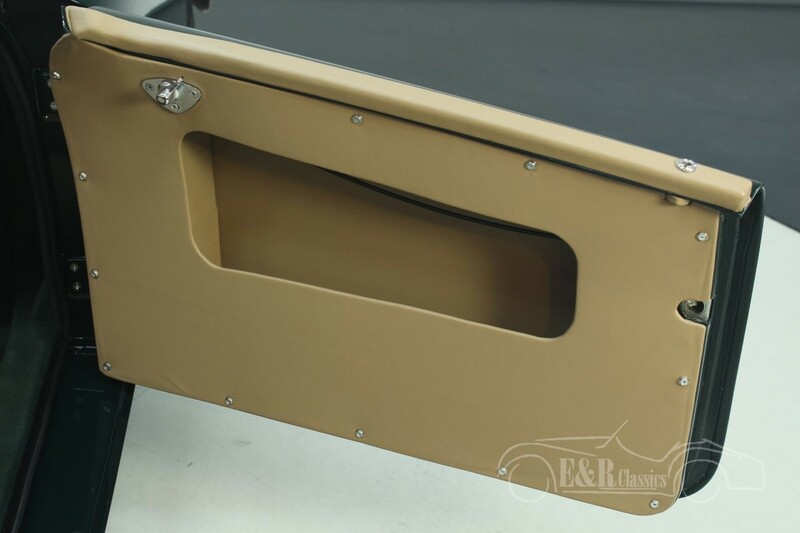 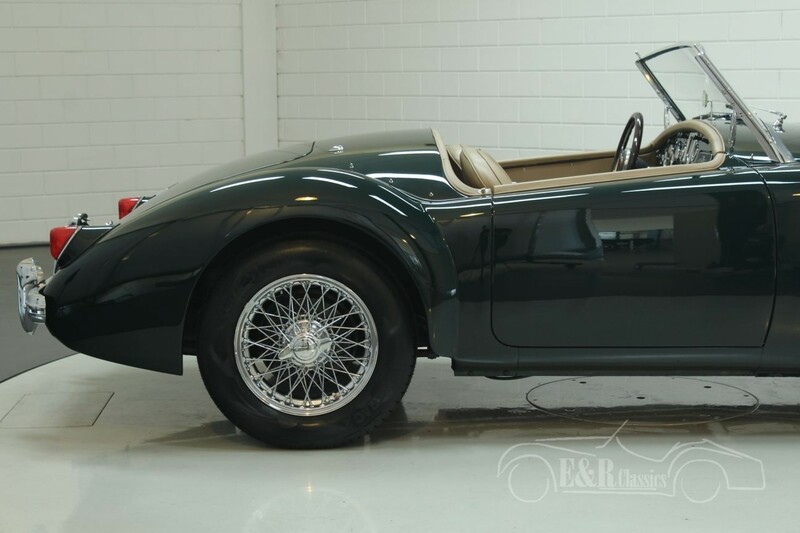 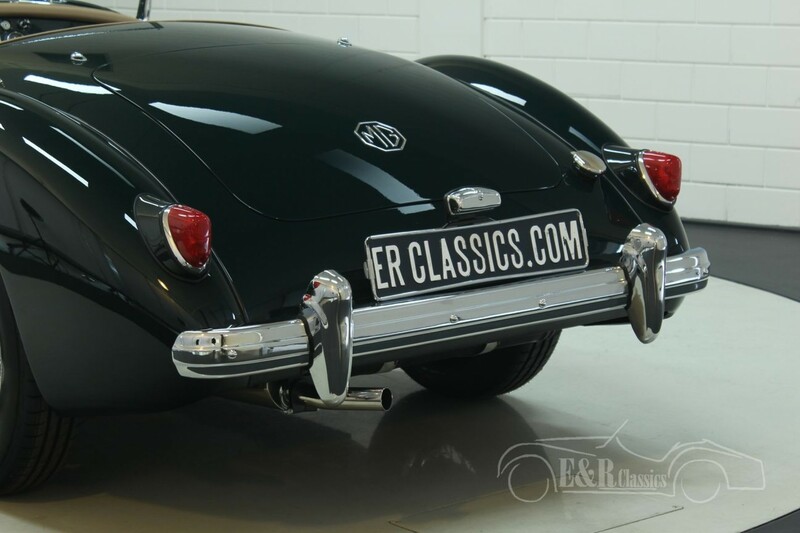 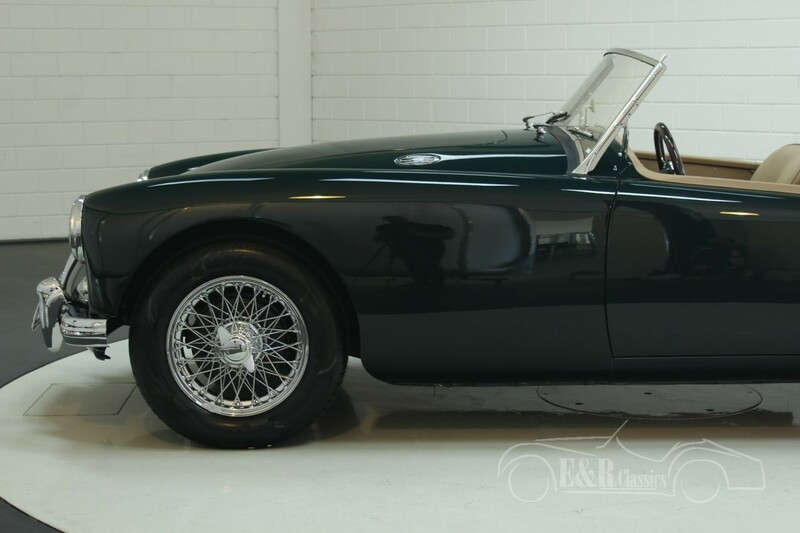 This car has the popular and marvellous British Racing Green paint combined with a light brown leather interior. 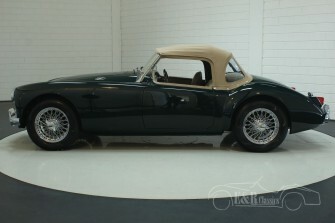 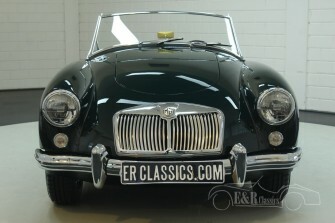 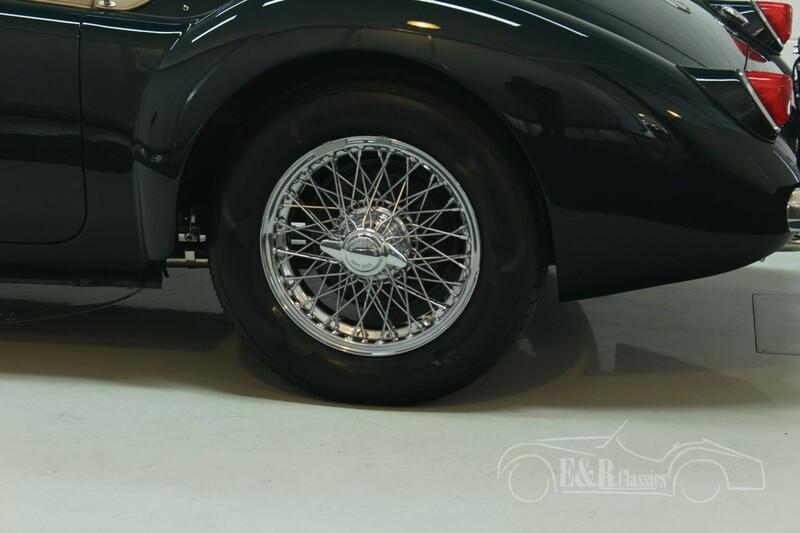 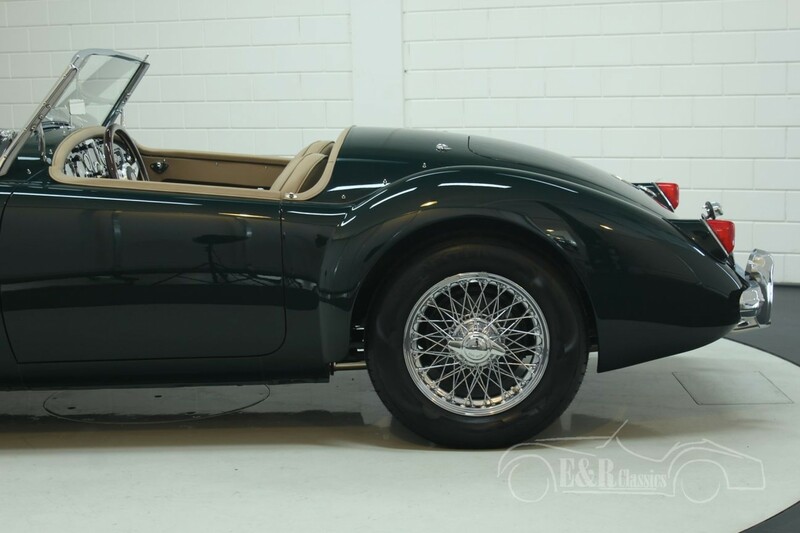 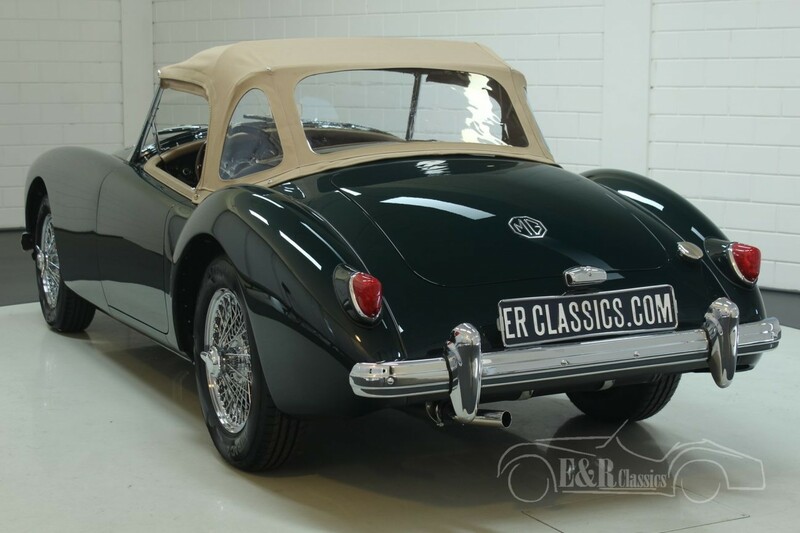 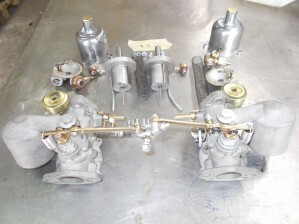 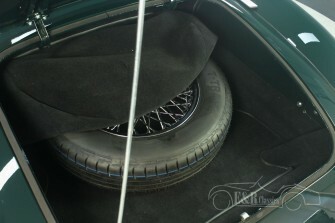 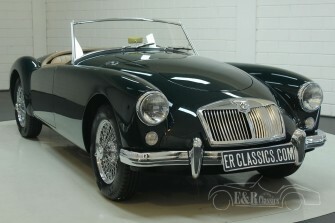 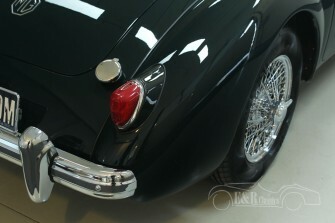 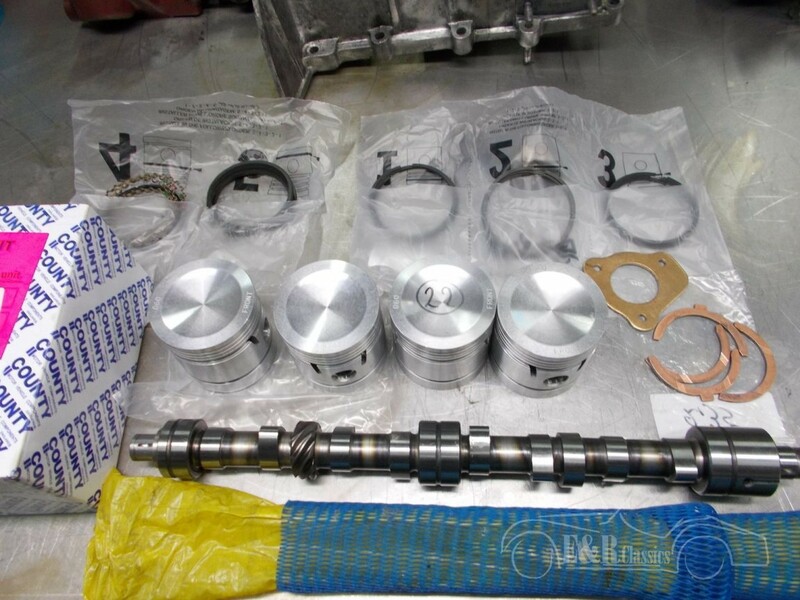 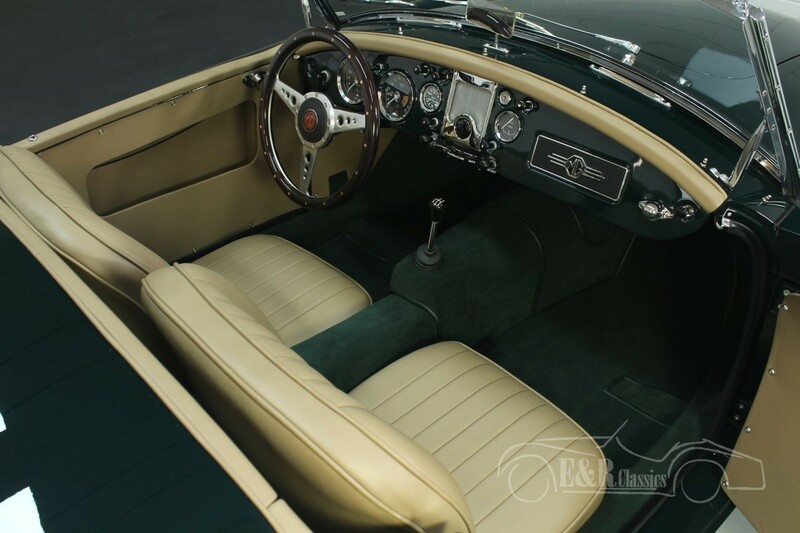 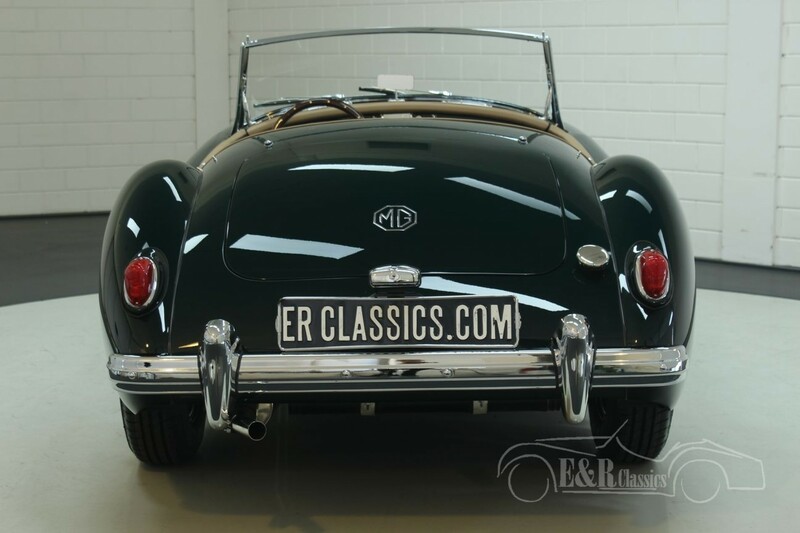 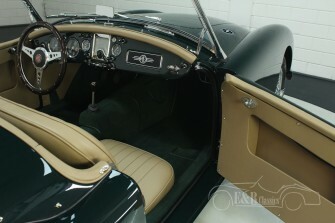 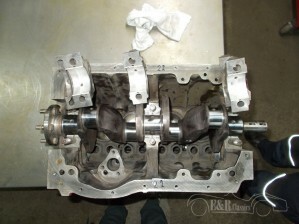 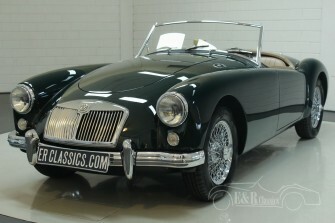 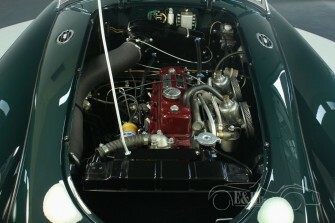 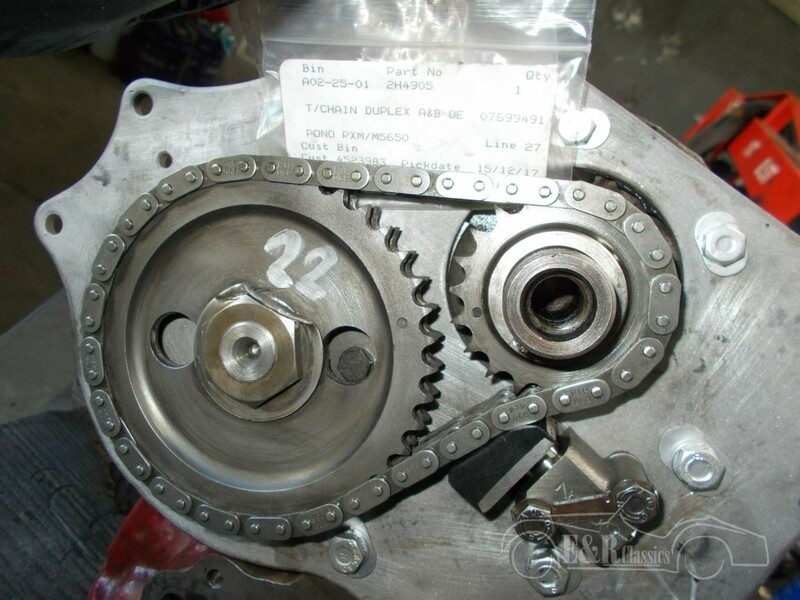 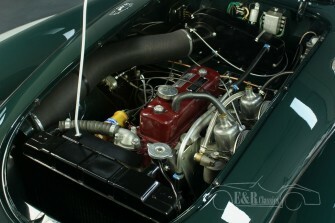 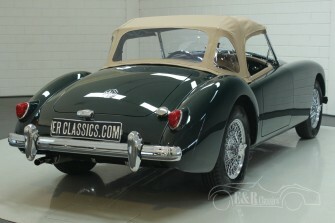 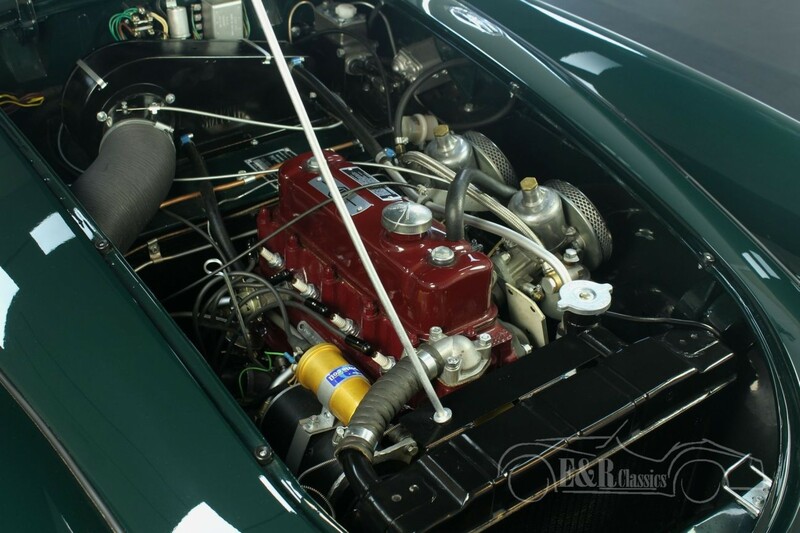 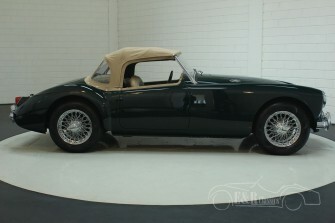 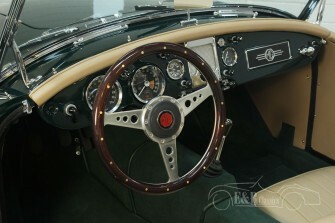 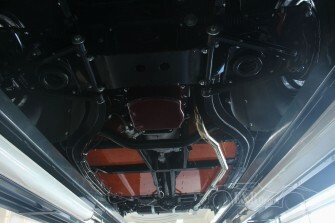 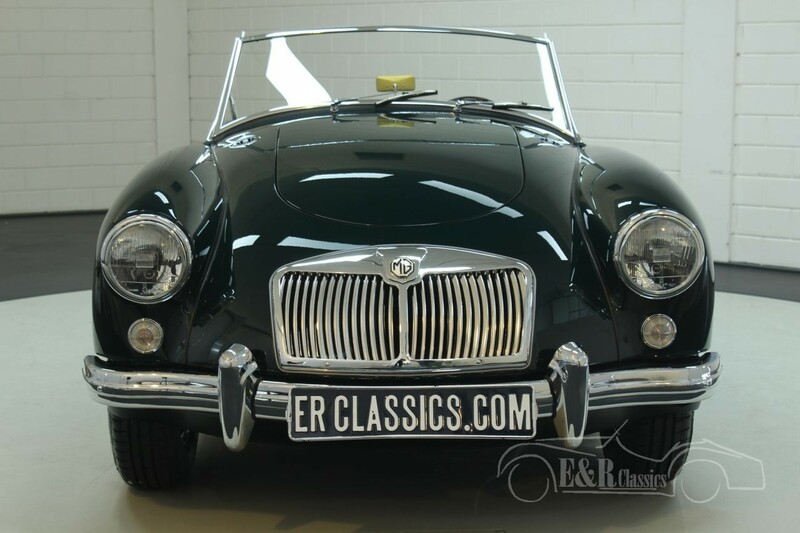 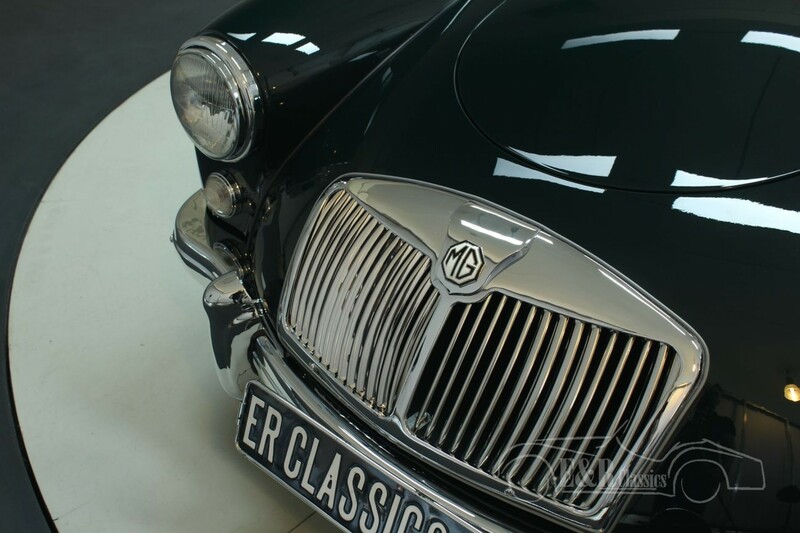 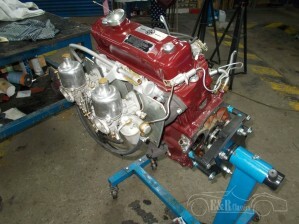 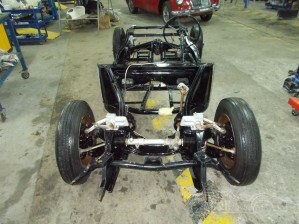 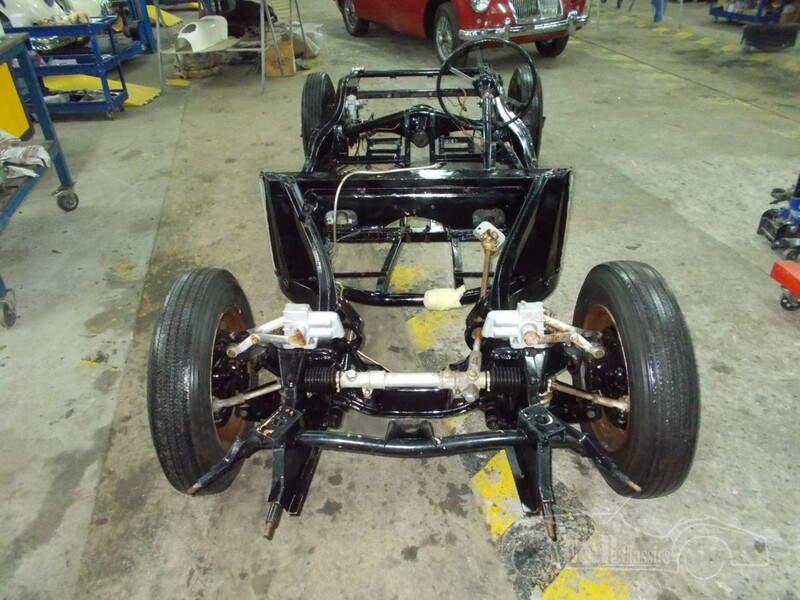 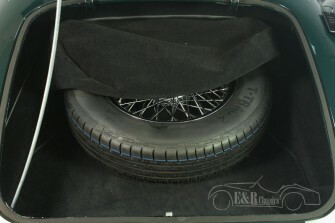 The MGA also has the rebuilt 1489 CC, 4 cyl engine together with the 4-speed manual gearbox and the chrome wire wheels. 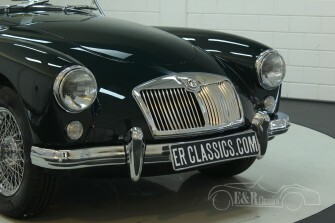 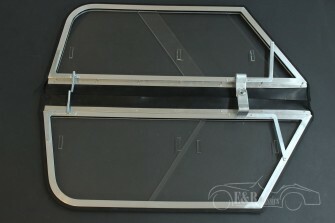 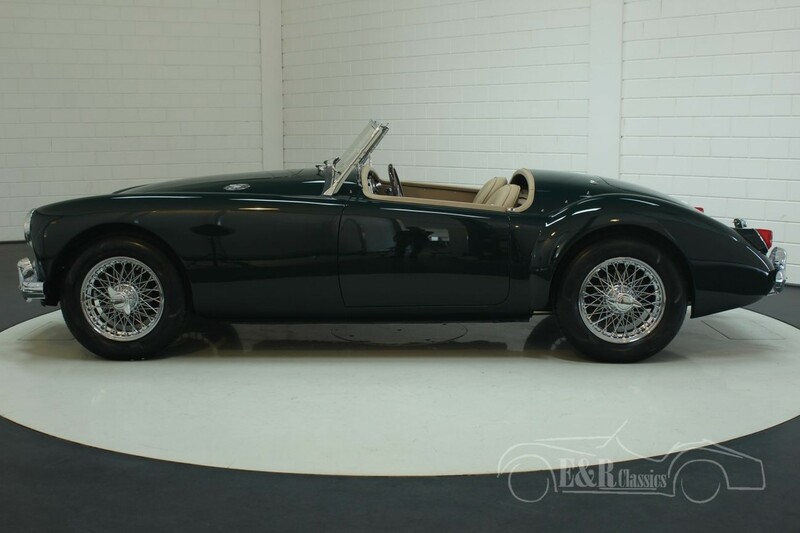 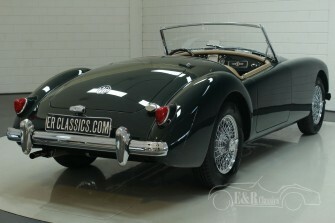 When you are looking for the most beautiful MGA on the market at this moment, this one is the car for you.